Take a ride in a retro soviet-style side car and get a once in a lifetime experience. 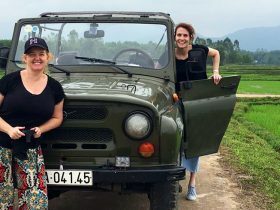 Go for an adventure in a retro soviet-style sidecar and experience a once-in-a-lifetime escapade with photographic opportunities, unique to Central Vietnam. The journey begins at either the Old Town of Hoi An or on the doorstep of your accommodation. 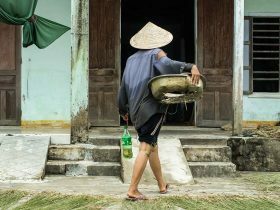 You’re driven out of town, into the picturesque rice paddies to experience everyday countryside living, stopping for a ride on a water buffalo – a truly unique Vietnamese experience which locals are often spotted doing! No. 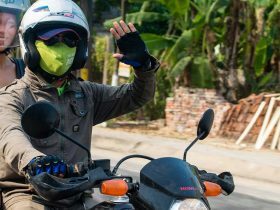 of Participants Departure date Transportation Motorbike self-rideScooter self-rideDriver / PillionJeepI am not sure Your Name Your Email Confirm Your Email Promo Code Please leave this field empty. Price is on a ‘per sidecar’ basis. 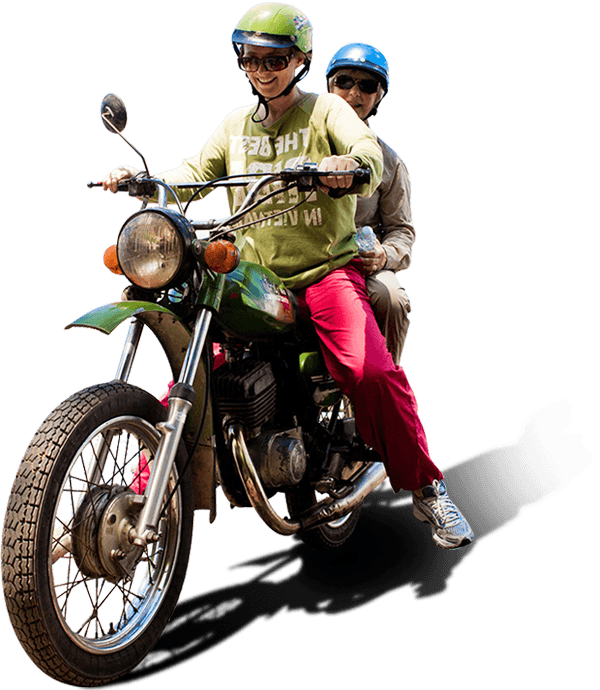 All sidecars are able to carry our driver and a maximum of 2 persons (1 passenger in the sidecar & 1 passenger behind the driver) . One child under 6 might sit in the sidecar together with 1 parent.